Wun Two. &. Hubert Daviz. 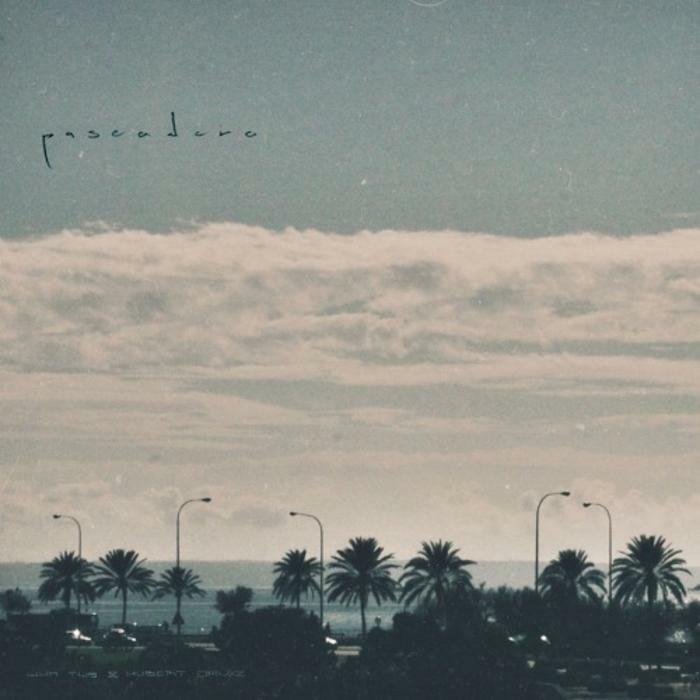 paseadero ep. good. yep. it’s good. Available. free download. below. enjoy. This entry was posted in 2015, Hip Hop by dok..